Many drivers are still in the dark regarding how to protect their investment should something happen, according to a survey of 2000 drivers we commissioned. From the responses we received, only 28% of drivers say they are familiar with GAP insurance, leaving 72% to claim that they are either not familiar, or have never heard of this type of insurance. This would most likely explain why only one in 10 (11%) of drivers said they have it. An insurance company will only pay the value of a car at the time it is written off or stolen, NOT how much was paid for the car initially. And due to the rapid depreciation of a cars’ value, this could mean potentially losing thousands of pounds within months of buying it. From the results of our survey, one in five drivers have had a car written off and a third are unaware they could lose such a significant amount if this happens. Therefore, it pays for drivers to know that GAP insurance exists to protect them from this ‘gap’ in their finances. Drivers gave four main reasons why they didn’t have GAP insurance: they weren’t aware it existed (35%); they were never offered it (29%); they didn’t know enough about it (19%); and they didn’t see the point (15%). 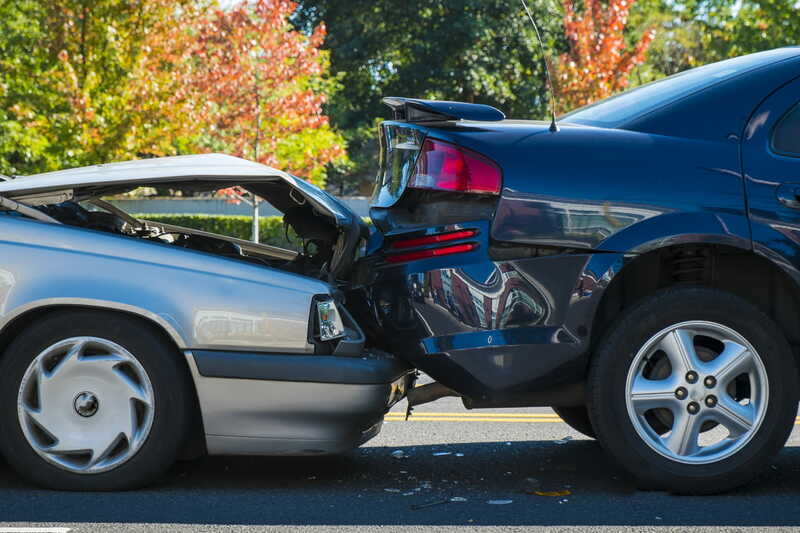 81% of drivers buy GAP insurance direct from the car dealerships or car manufacturers themselves. Often, they can buy a better value policy from an independent specialist insurer. In 2015 the Financial Conduct Authority (FCA) clamped down on dealerships selling GAP insurance and introduced a four-day breathing space period to allow consumers to shop around and not to feel pressurised by the face-to-face sales’ environment.